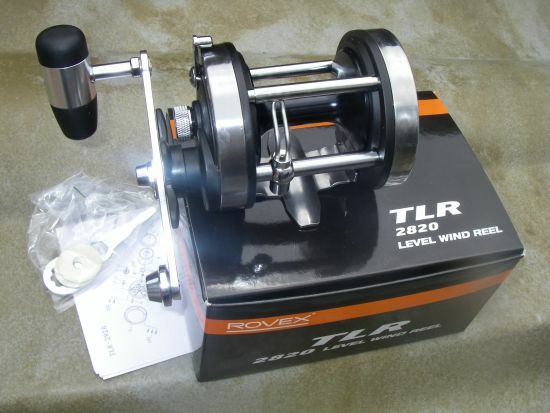 The reel is operated by a lever this engages and disengages the spool I found this very easy to operate. 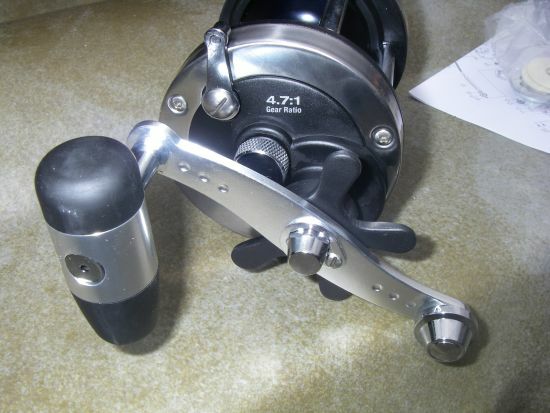 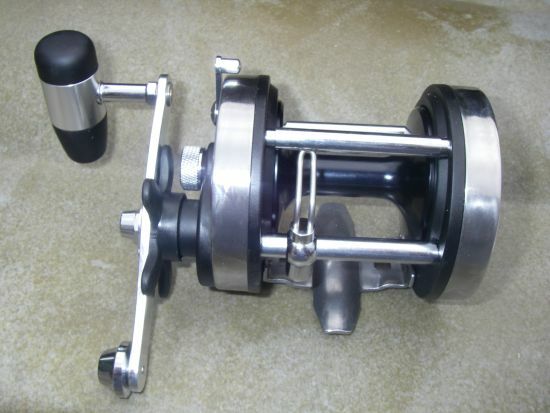 the reel has a stainless steel foot plate this is very robust and engineered in such a way that once the footplate is attached to the rod it becomes a solid safe platform for the reel . 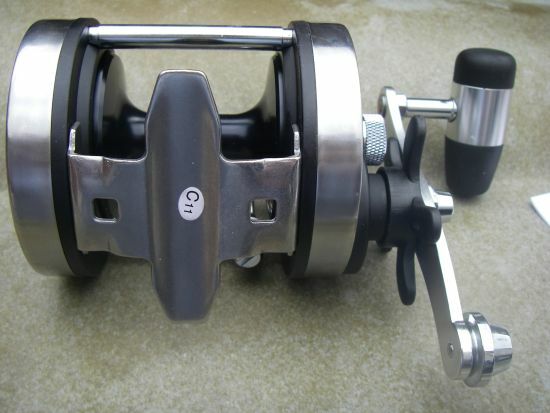 I really like this reel it feels so solid the action of it is very smooth and it feels just right with the soft grip handles. 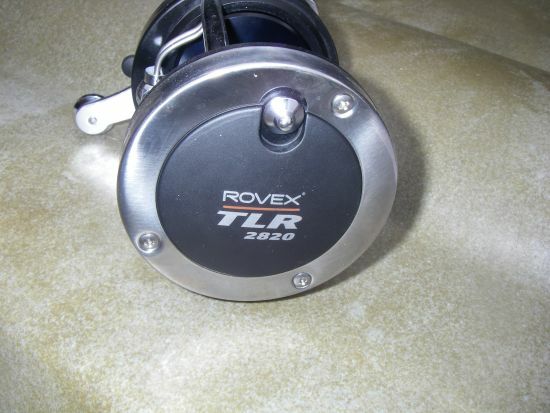 I can see this reel lasting a long time due to its superb engineering and quality.